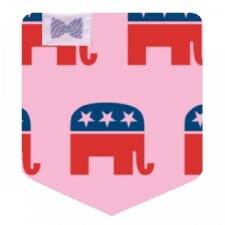 Something Delightful : The Frat Collection - New Pockets! 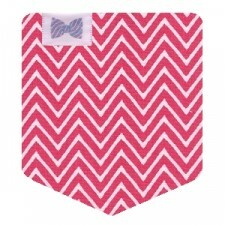 The Frat Collection - New Pockets! 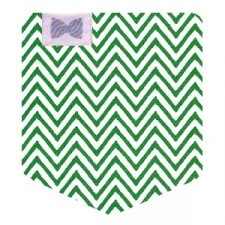 Are you obsessed with the new available pockets from The Frat Collection? I know I am! 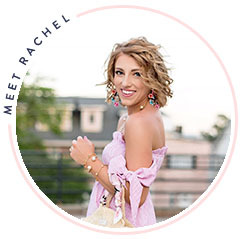 Here are my favorite picks of the newbies. 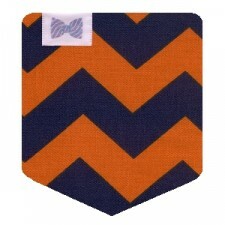 I'm loving all of the chevron and especially the elephants! 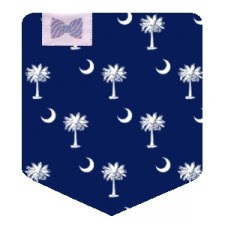 Head to The Frat Collection and design a shirt! They make wonderful Christmas gifts as well. 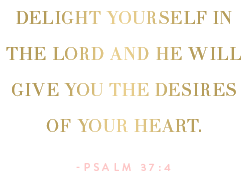 Enter the code "URI" at checkout and save 10% off your entire oder. Happy Monday! What color shirt would you put The Theodore on!?!?! I can't pick one!! !